Our ultimate goal at Simpson Construction is to exceed our clients’ expectations. We work to provide an enjoyable building experience while garnering trust and establishing long-term relationships. In its simplest form, we are bringing the visions and dreams of our clients, architects, and design colleagues into reality. 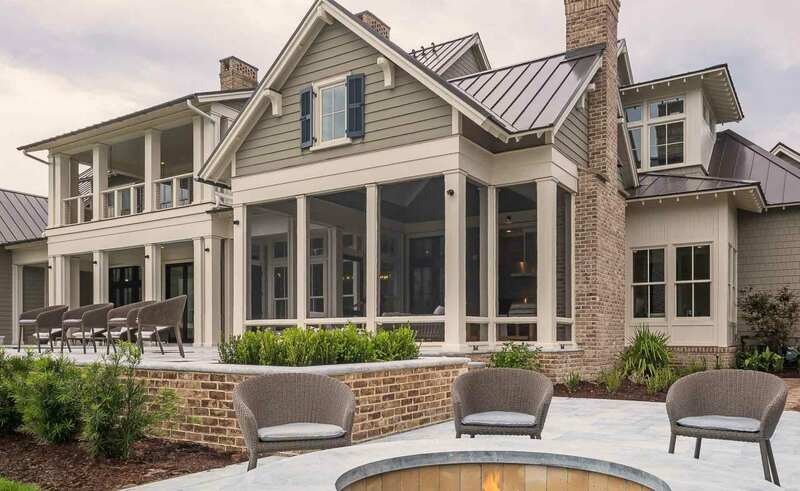 Working with the most skilled and knowledgeable construction partners in the industry, we are able to provide full construction services including custom residential, historic preservation, and commercial.